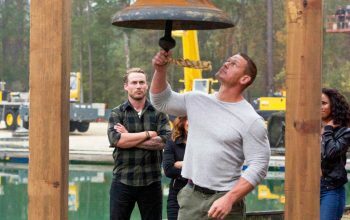 A review of American Grit season two, the Fox competition hosted by John Cena, who couldn’t save the show from its changes. 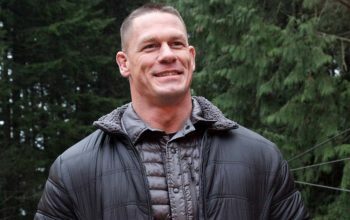 John Cena’s July 4 message, delivered in a stunning 3-minute video, is something we all really need to hear right about now. 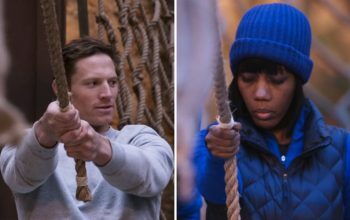 A review of American Grit’s first season, which concludes with two episodes tonight. Plus: Watch last week’s incredible immunity/reward challenge. 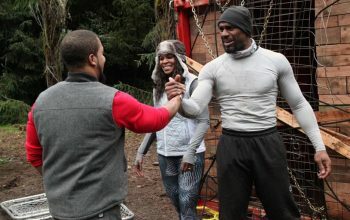 The conclusion to Thursday’s premiere of American Grit was one of the most satisfying challenge outcomes imaginable. A recap, and the full video in case you missed it. 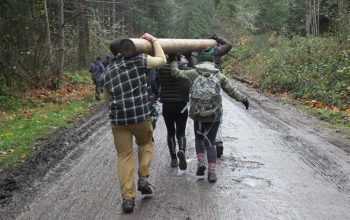 An interview with American Grit executive producer Jon Kroll, who reveals behind-the-scenes details about how the Fox reality competition was produced.